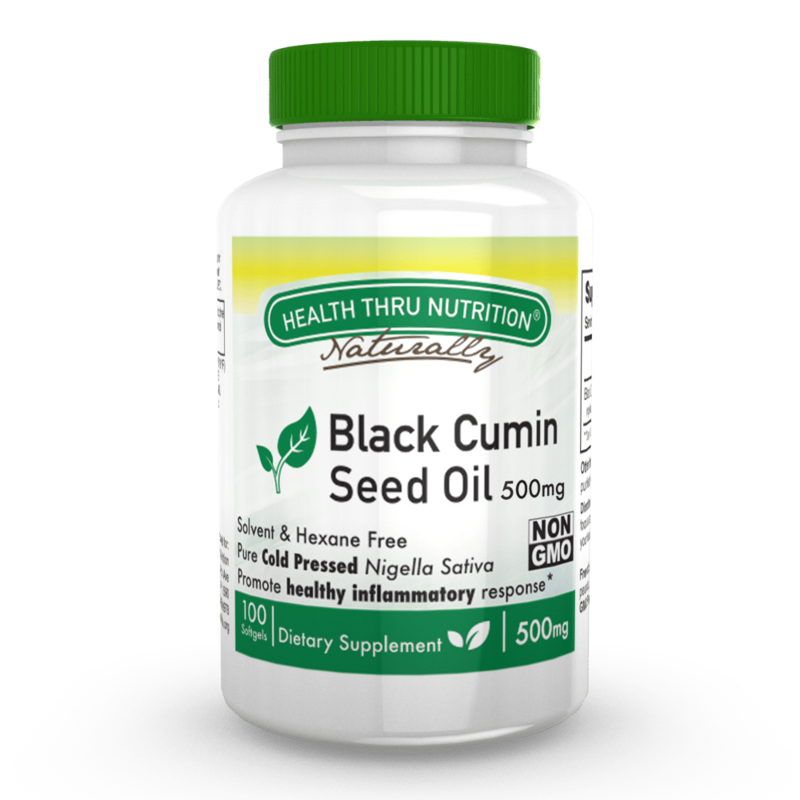 Black cumin seed oil has been used for centuries as a "miracle herb" treating a wide array of conditions and improving overall health. 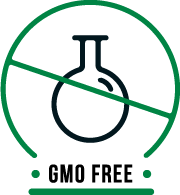 It continues to be relevant in today's world, not only in holistic medicines but also by health-conscious individuals. 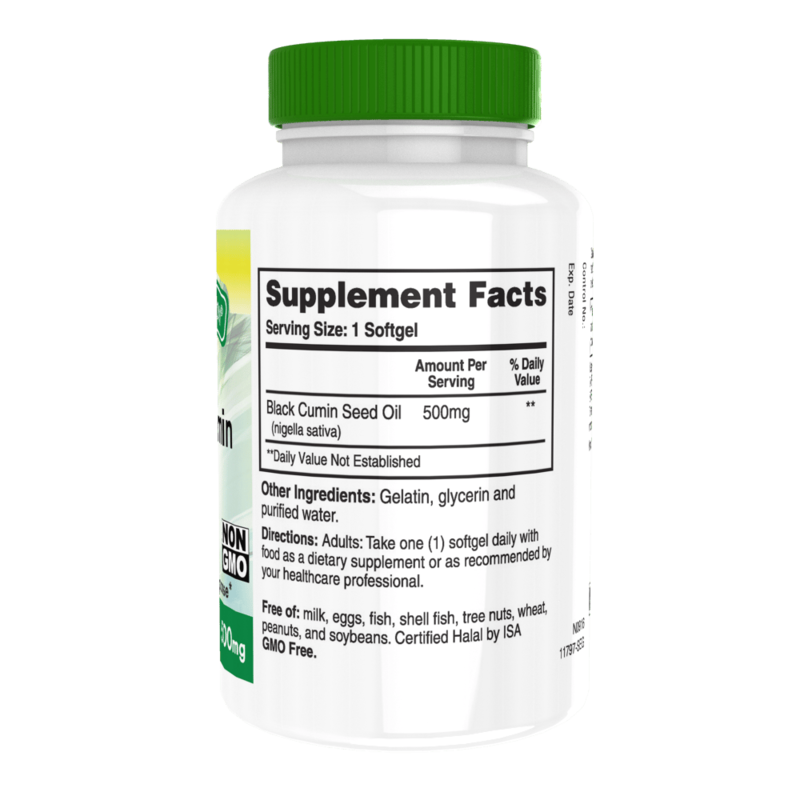 Pure cold pressed from the Nigella Sativa plant, Health Thru Nutrition's black seed oil is 35% more concentrated than raw black cumin seeds and contains Omegas 3,6,7 and 9, making it a unique source of all four essential fatty acids. These omegas have been shown to be beneficial in supporting healthy brain function, mood stability, joint support, and overall skin health. 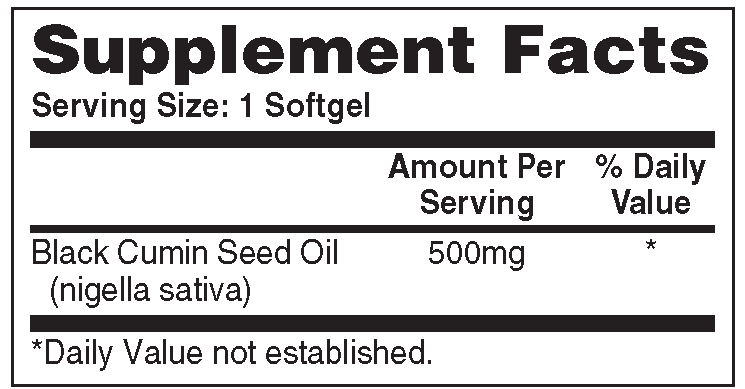 Furthermore, Health thru Nutrition's Black Cumin Seed Oil is Organic, Non-GMO, and both Hexane and Solvent Free. It is also Halal Certified and made from Kosher Bovine Gelatin. HTN manufacturers this product in a cGMP facility in the United States. 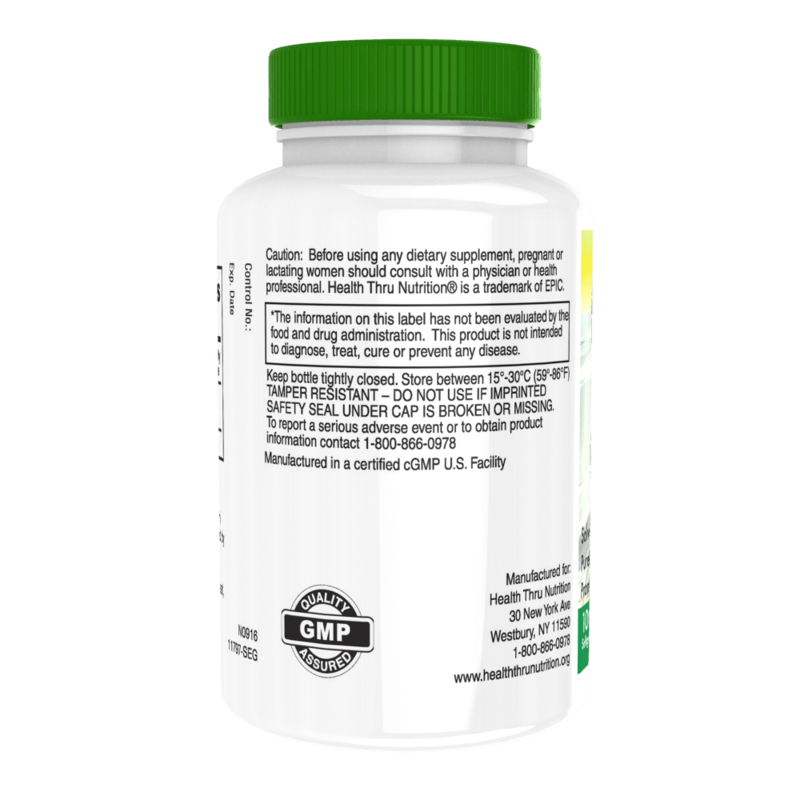 With just 2 softgels per day, the benefits to your overall health are outstanding! 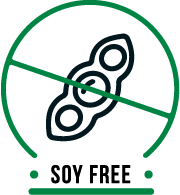 Free of: milk, egg, fish, shellfish, tree nuts, wheat, peanuts, soybeans and corn. 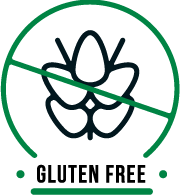 NON-GMO, GLUTEN FREE, SOY FREE, Certified Halal by ISA.